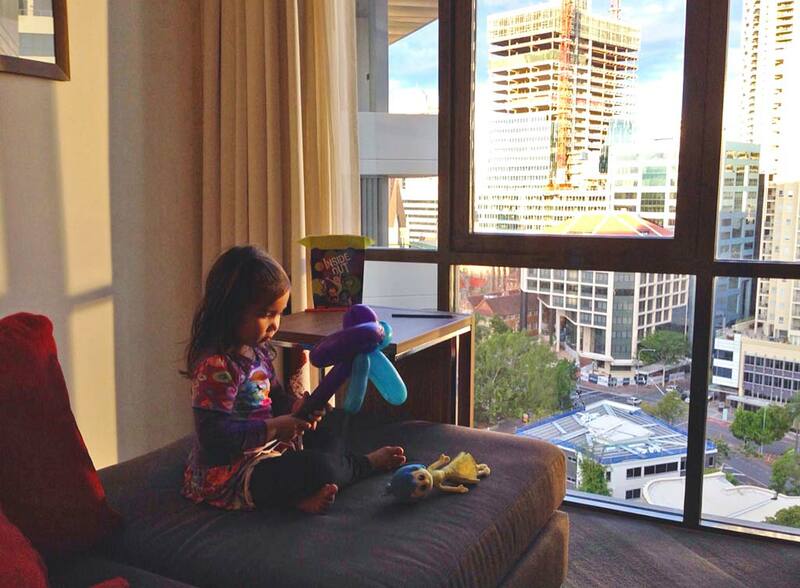 An overnight escape to the Novotel in our very own city of Brisbane had us spending quality family time together. Finishing the weekend with a lovely hot buffet breakfast, without having to cook, tops off a nice little ‘stay-cation’. There has been times where we’ve walked into an austere hotel lobby and apologised for over excited kids and shusshed them incessantly. 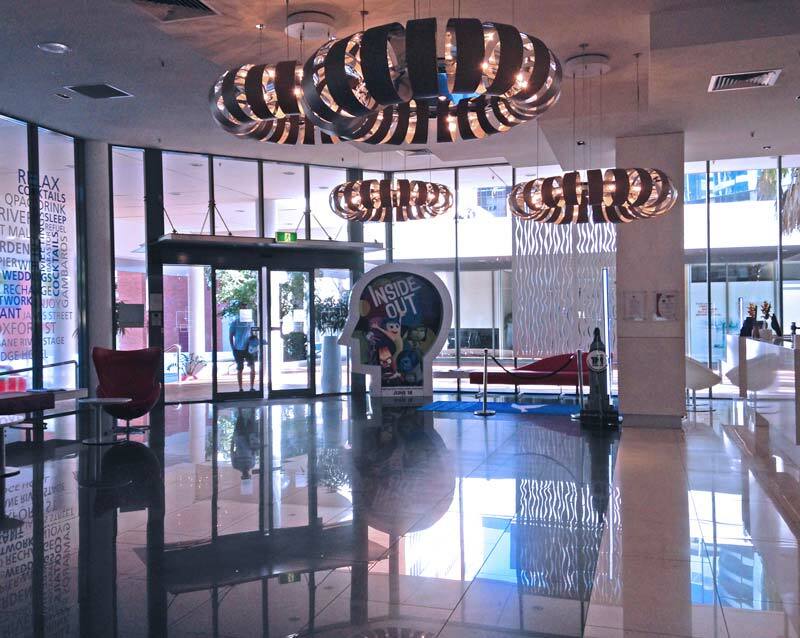 Most appreciated is a quick and effortless check in by genuinely kind staff, who do not bat an eyelid as kids scampered around the shiny, spacious lobby. 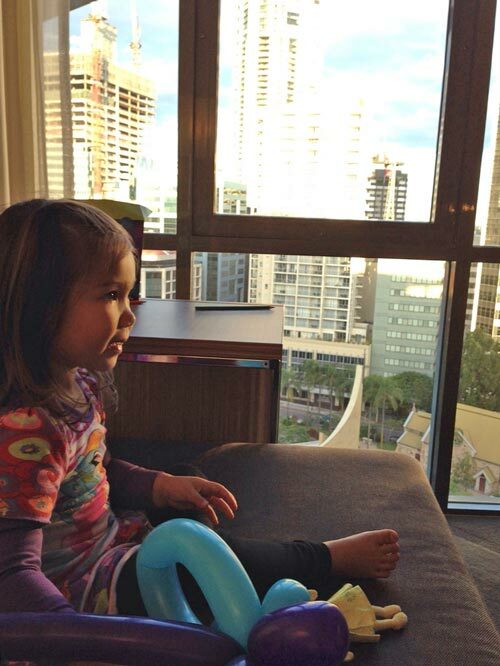 Novotel Brisbane welcomes kids with open arms, even rewarding them with a gift at check-in. 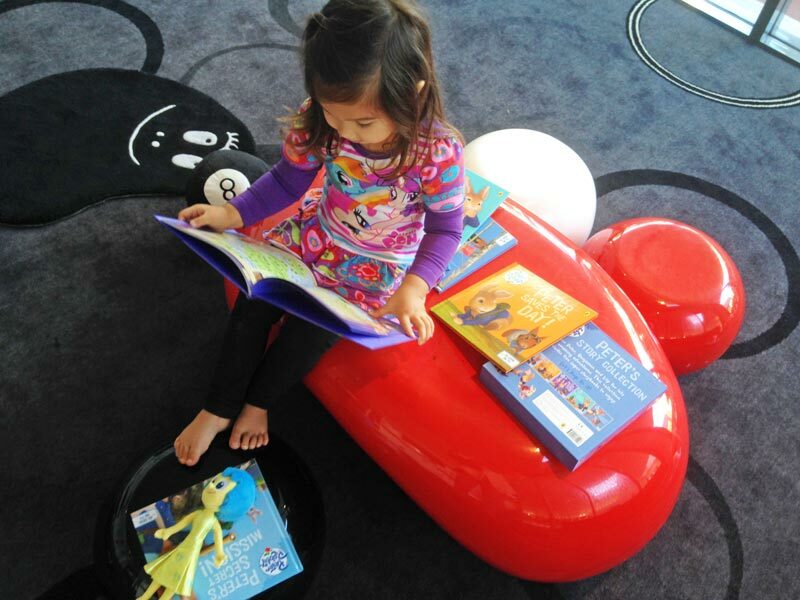 Books at the Novotel Kids Corner. The Joy character toy was her free Novotel Gift. 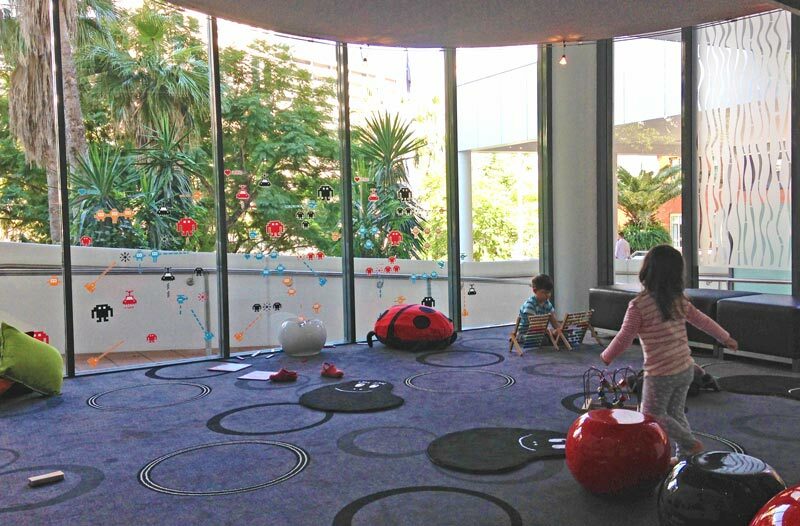 Here’s where Novotel Brisbane take’s it up a notch, there’s a dedicated Kids Corner to entertain the kids. With stuffed animals to ride, chalk boards to decorate, games, books and a TV corner to keep even the most excited kids at bay. If arriving by car, check in by parking temporarily at the front of the hotel. Once room keys are received, rather than hopping back in the car for a drive around the block to the car park. Kids can head straight up to check out the room with one of the parents, whilst another parks the car and grabs the luggage. The car park has direct access to the hotel room, provided there is a room key to access restricted floors in the lift. There is nothing better than bunkering down with mum and dad when you are aged 3 and 5. “It’s SO awesome!” proclaimed the kids. We may not have been as ecstatic about the sleeping arrangements, but know to cherish these moments. Sharing a hotel room provides more opportunities to connect and be silly together. The Standard Room features two double beds and comfortably accommodates 2 adults and 2 children. 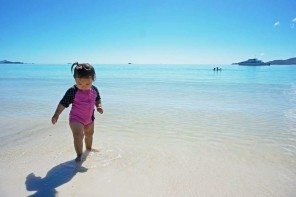 Families often have to fork out extra for a standard room when travelling with kids. 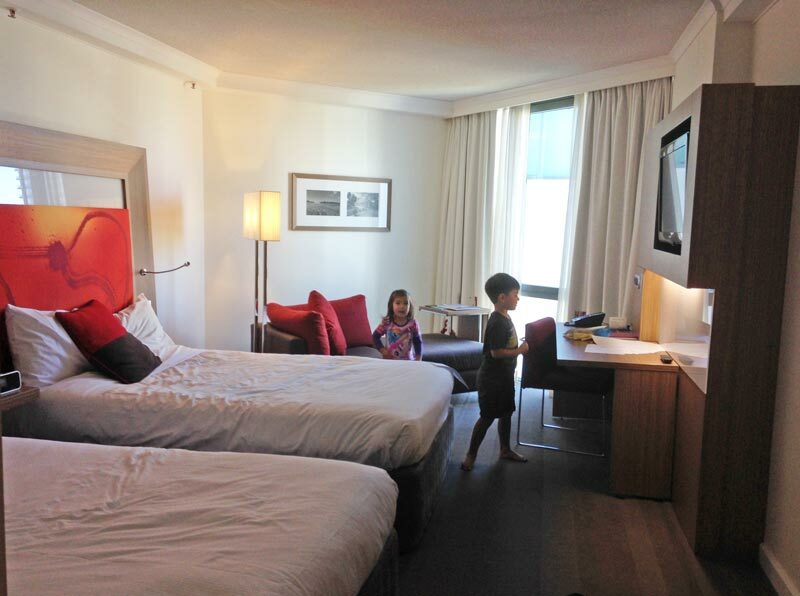 At Novotel two children up to the age of 16, stay for free. For families that need that little more space a second room for children can be booked at 50% of the best unrestricted rate. There are limited connecting rooms so be sure to request one at booking. It’s a great idea, as our 3 and 5 year old do not sleep simpatico on a double bed. An extra room means kids have their own beds and parents get to enjoy a movie together, rather than going to bed when the kids do. The rooms are modern, clean, bright and offers all the conveniences needed for a enjoyable family stay. 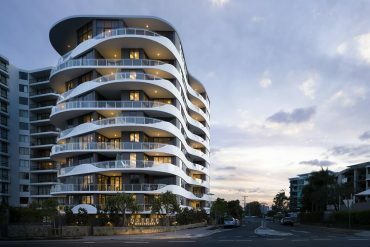 There is a mini bar and fridge for milk and formula, flat screen TV, charging docks, Foxtel with complimentary channels such as Nickelodeon and Foxtel Sports. Novotel also offers baby equipment including cot, bottle warmer and changing tables. In room internet access is available and Le Club AccorHotel members enjoy complimentary internet. The chaise lounge overlooking the city was a nice spot for lounging out and the desk provided another spot for colouring in. 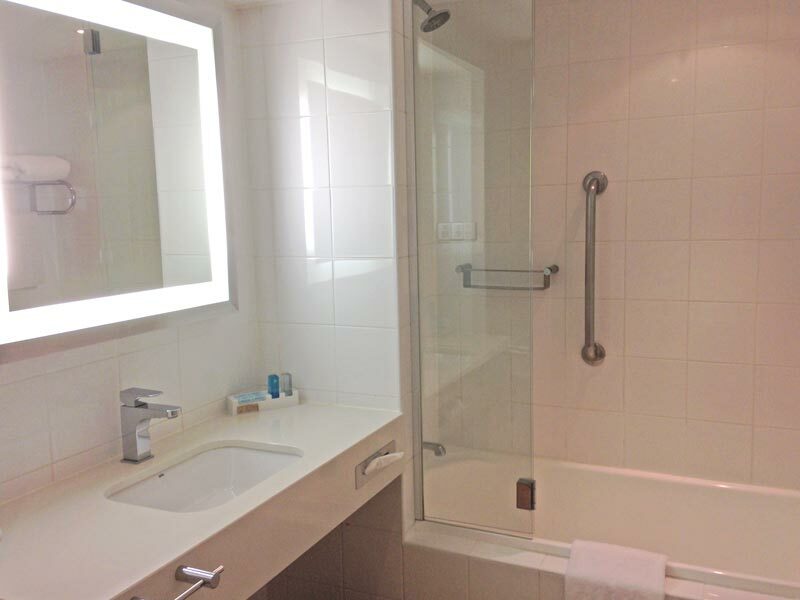 The bathroom is bright, clean and spacious and has the all important bath tub, always welcomed when bathing infants and toddlers. A retractable clothes line is another nice touch for hanging out wet swim gear or hand washed kids clothes. 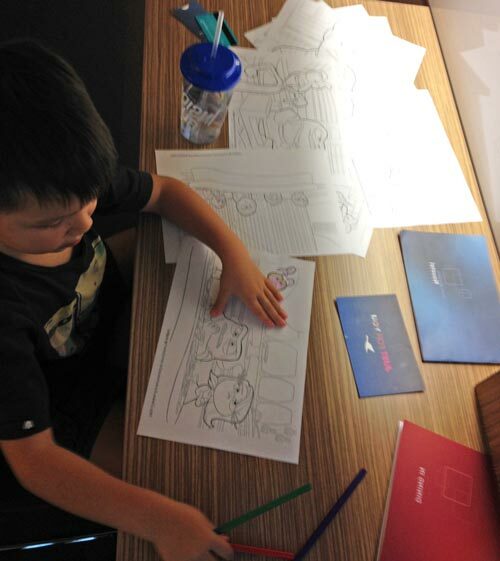 Novotel Hotels and Resorts across Australia have partnered with Disney this school holidays to celebrate the family film Inside Out. 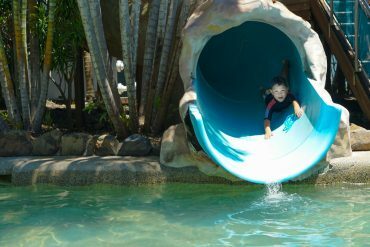 Great prizes are on offer for families who stay with Novotel from now until 19th July. 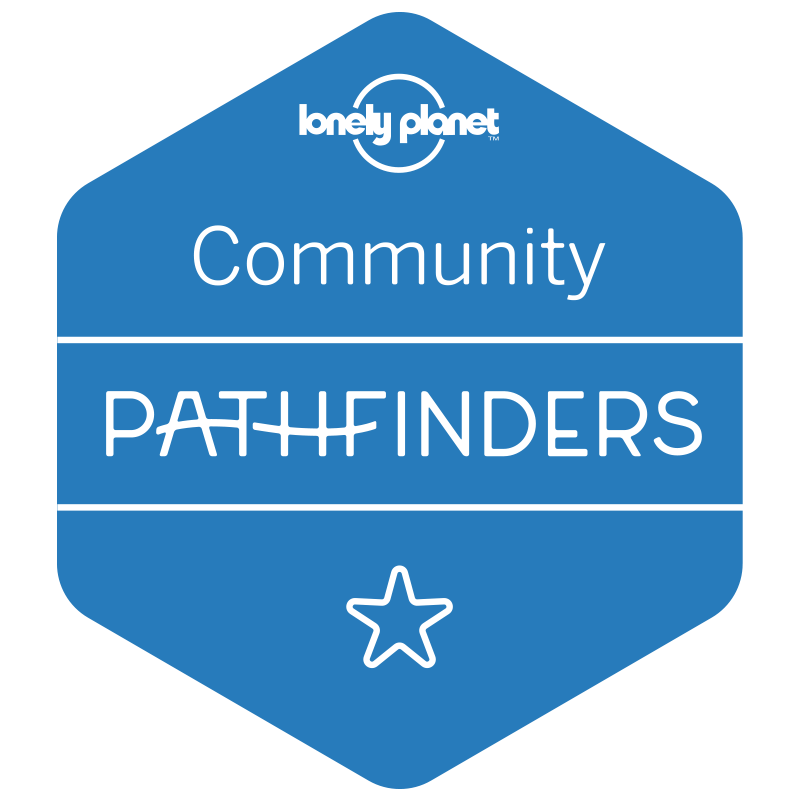 Have the chance to score one of 800 prizes values at $40,000 thanks to Disney and Novotel. 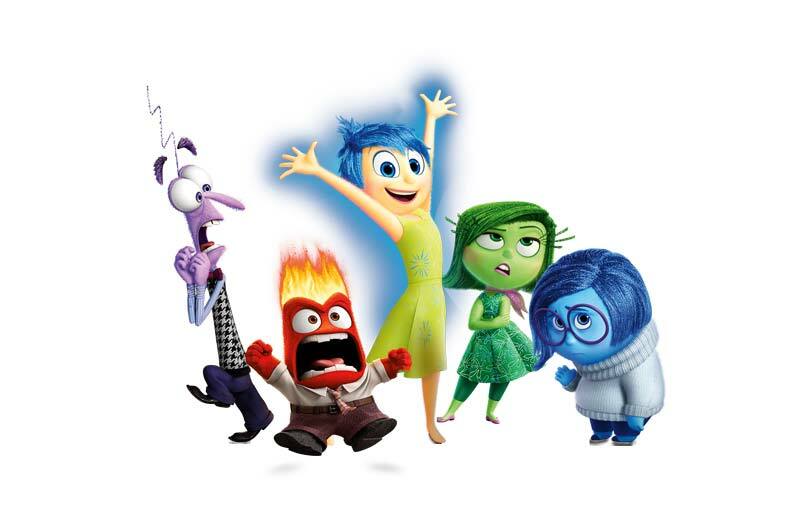 Guests need to find a character toy from the film (based around Inside Out’s emotions – Joy, Anger, Disgust, Fear and Sadness) hiding in their room to instantly win. Prizes include hotel gift cards, restaurant vouchers, Inside Out showbags and family movie passes. Winners also get to take home their Inside Out character toy at the end of their Novotel stay. Although my 3 year old did not fully grasp the concept of voices inside your head. 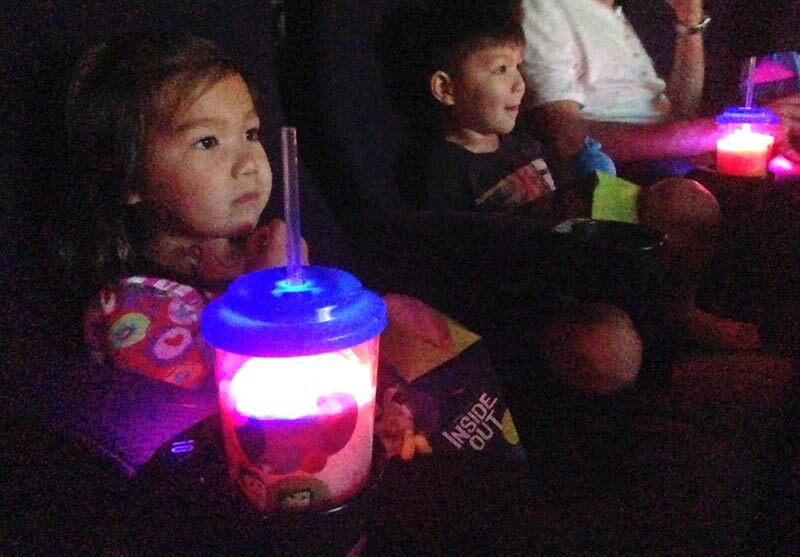 The beautiful animation and witty characters held her attention span for the duration of the movie. My 5 year on the other hand was perfectly suited, easily understanding the clever story of 11 year old Riley’s journey out of childhood and handling her emotions. 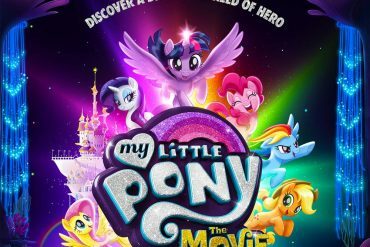 It’s a heartfelt movie, one that has a deeper story line for parents. Be prepared to blink back tears. The Disney short, Lava is just as beautiful, a musical love story of two volcanos which spans a million years. 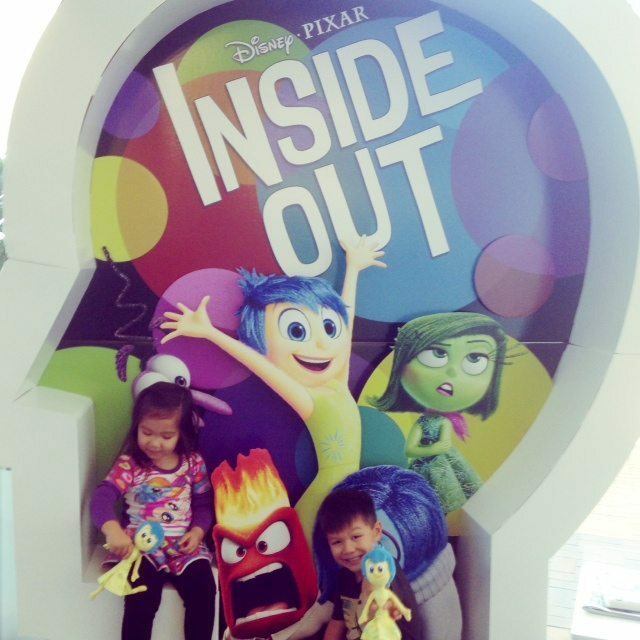 Inside Out is in cinemas now, the Event Cinemas in the Myer Centre is a 15 minute walk with kids. From the hotel entrance, cars need to exit the downhill ramp back onto Creek Street. Then go around the block to Cousins Lane for the car park entrance. Go Left on Wharf St, Left on Astor Terrace and final Left onto Cousins Lane. Car parking at the Novotel with unlimited entries costs $35 per night Monday – Thursday and $25 per night Friday – Sunday. Car park ticket requires validation for this discounted rate. The car park has direct lift access from the car park to the hotel. 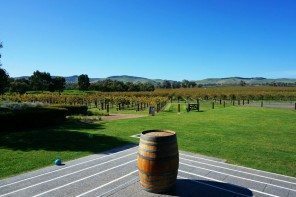 Alternatively, the Novotel car park shares the same car park with Secure Parking and you can book a discounted weekend rate of $15 per day or cheaper if you book by Secure a Spot. Check out Secure Parking rates here. 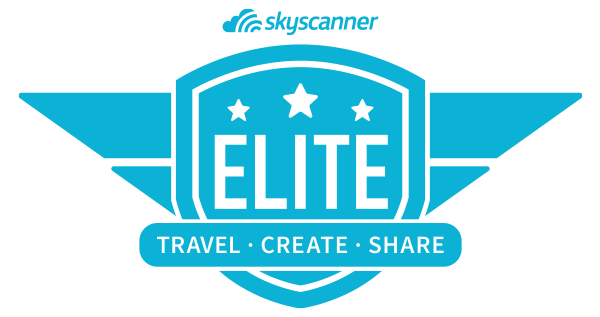 This rate is per entry and not per day and does not allow multiple entries and there is lift access to the hotel. 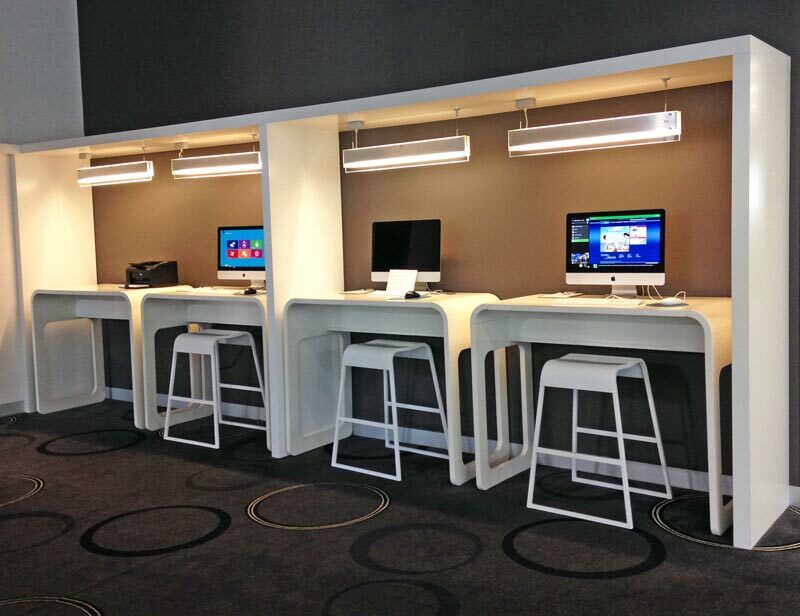 There are a bank of Mac’s with complimentary internet access and a shared printer, located adjacent to the bar, in the lobby. Handy when printing out maps and last minute vouchers. Pack the running gear as there is a on-site gym with the latest equipment. 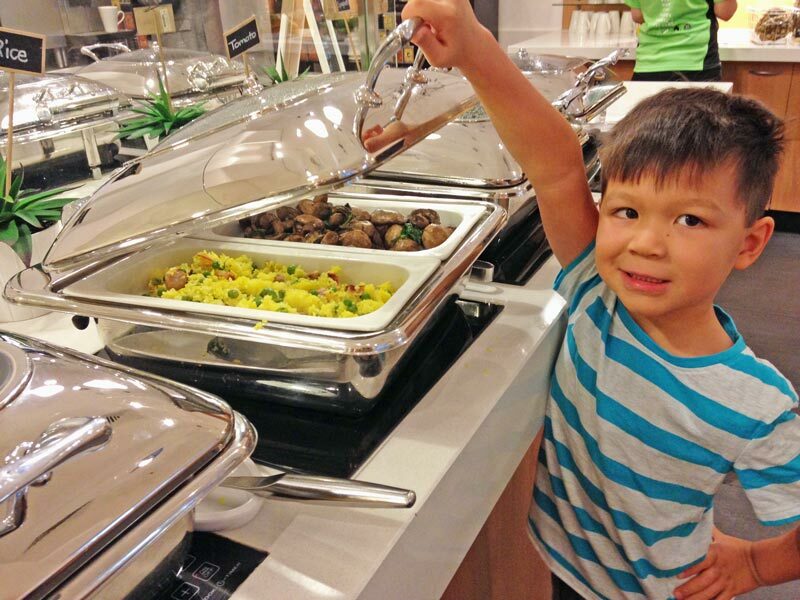 An impressive buffet breakfast is served at The Restaurant, best of all kids under the age of 16 dine for free. All the favourite hot and continental options are available including bacon, sausages and eggs, which can be cooked to order. 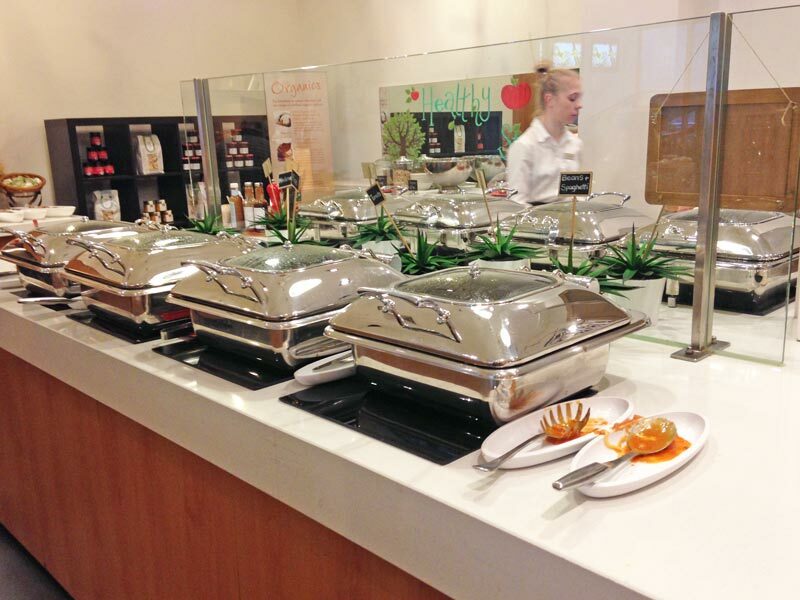 There is a variety of fresh fruit, juices and cereals as well as coffee and tea. 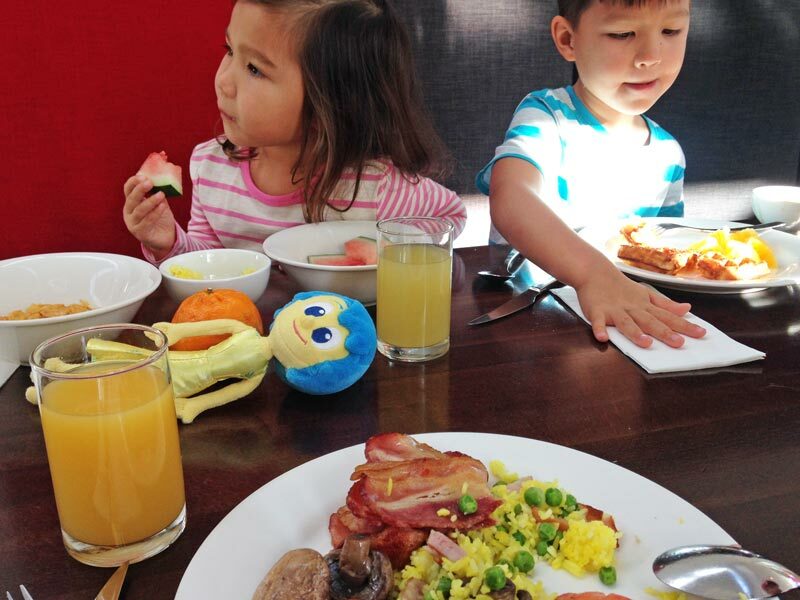 Breaky favourites include: waffles which were a hit with the kids, tasty mushrooms and tomatoes and a light fried rice. The Restaurant also serves dinner and offer a balanced and nutritious menu for children. Hot breakfast, no cooking, kids sitting still. Life is good. Perhaps the most popular feature is the pool. It’s situated on the lower levels of the hotel, the side of the hotel building keeps it in the shade until Midday, making it a bit brisk, especially in the middle of Brisbane’s winter. These kids can’t resist the pool, even on a winter’s day. Winter is arbitrary for the kids and doesn’t stop them from getting in, it was one of the highlights of their stay, the cold just made it more of an adventure. The pool would be a perfect place for an afternoon dip on a balmy summer afternoon. 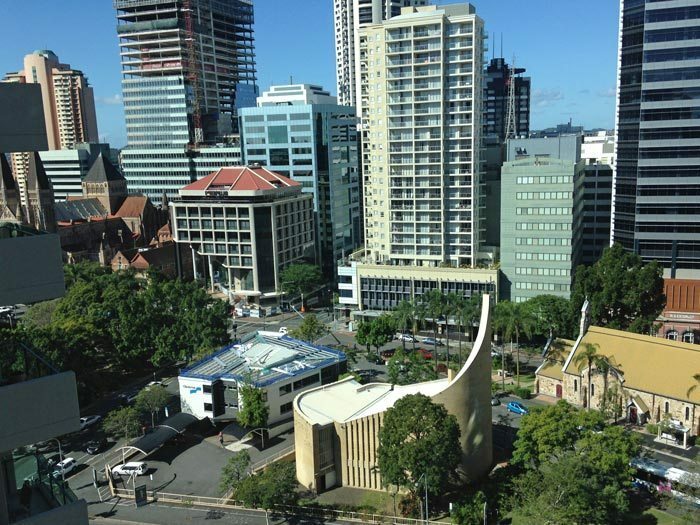 Located towards Spring Hill of Brisbane CBD in a quieter position amongst churches and cathedrals. The elevated position provides views over St Andrew’s Lutheran Church, All Saints and Cathedral Square. 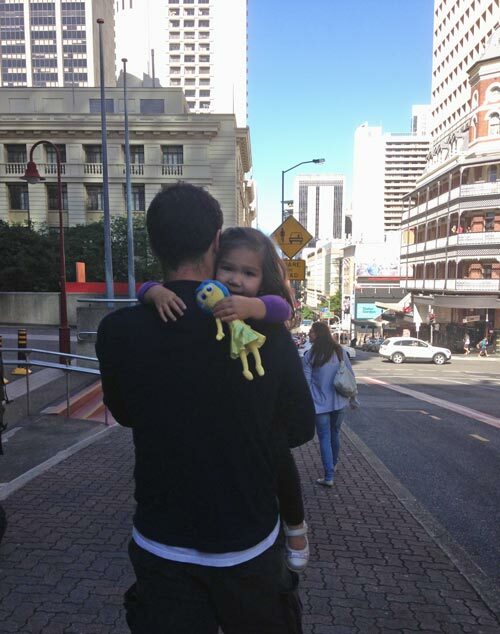 There aren’t many restaurants and shops near Novotel Brisbane, however, the CBD is within easy reach with kids. 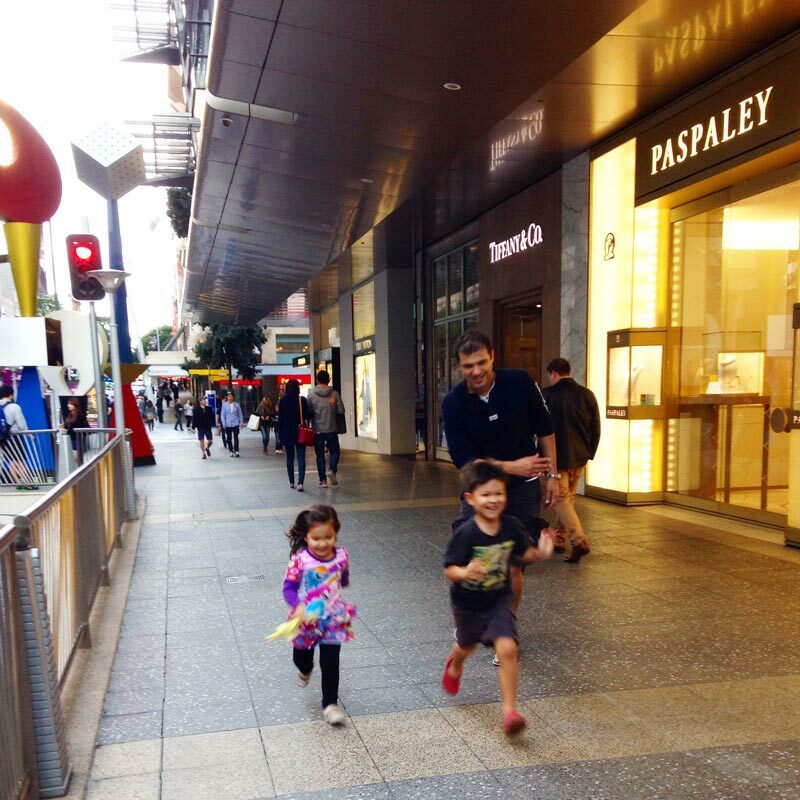 It’s a short 15 minute walk to Brisbane’s Queen Street Mall. 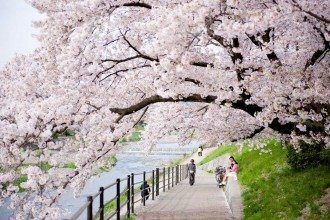 A pram is recommended for little ones as there is slightly longer walk back up the hill. 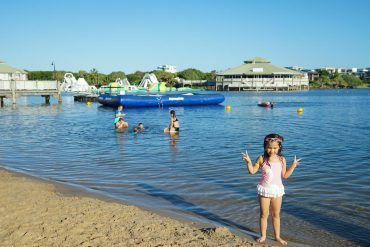 Though South bank is a little too far to walk with little ones in tow (25-30 minutes one way), its only a few minutes drive or a quick train ride from nearby Central Station to South bank. 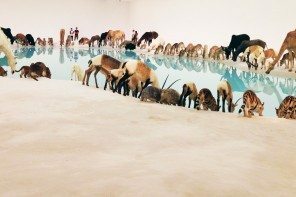 Explore the arts and cultural precinct including the Gallery of Modern Art (GOMA), Queensland Museum, State Library of Queensland and South bank’s Street’s Beach. 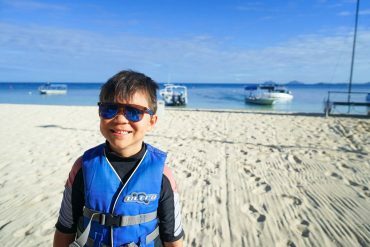 One of the major benefits of staying at Novotel is a 5pm checkout on Sunday, allowing families to enjoy a full weekend of activities at their destination rather than having to check out in the morning. Late checkout on Sundays is subject to availability. Please ask at reception upon arrival. 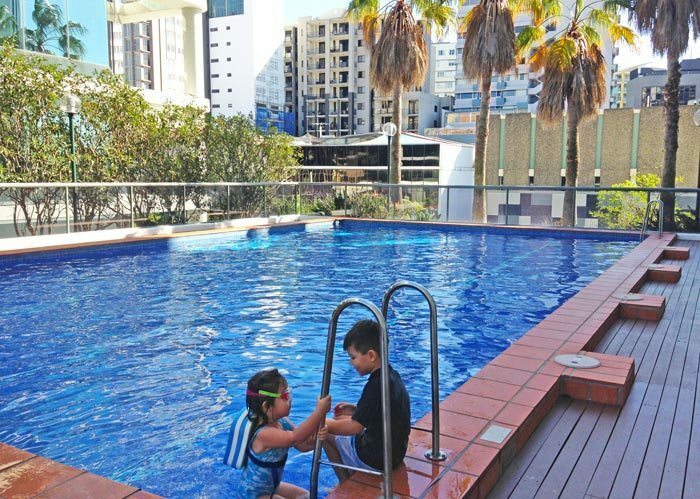 Combined with the Novotel Family promises including: kids stay free, 50% off additional room and free breakfasts for kids under the age of 16, makes a hotel stay-cation good value for money. 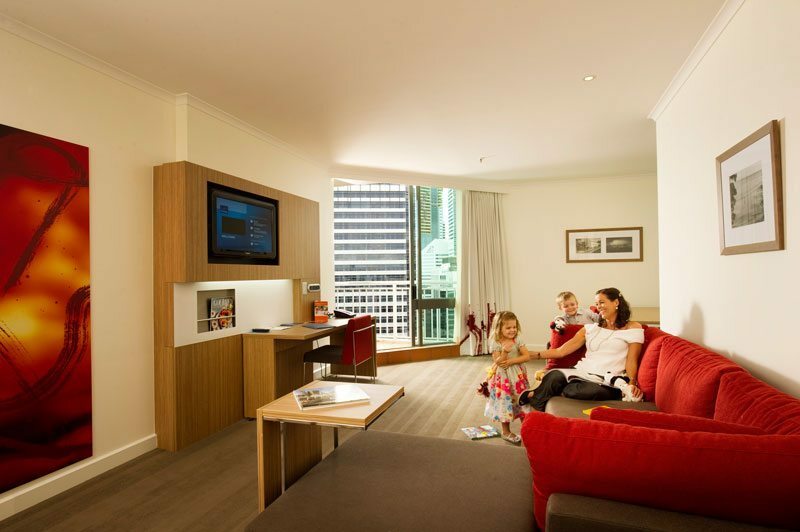 Novotel Brisbane room rates (per room per night) start from $219 during the school holiday period. Book now. Families become distracted by a busy schedule of sports activities, playdates and stresses at work. A family weekend allowed us to rejuvenate and reconnect without travelling too far from home. 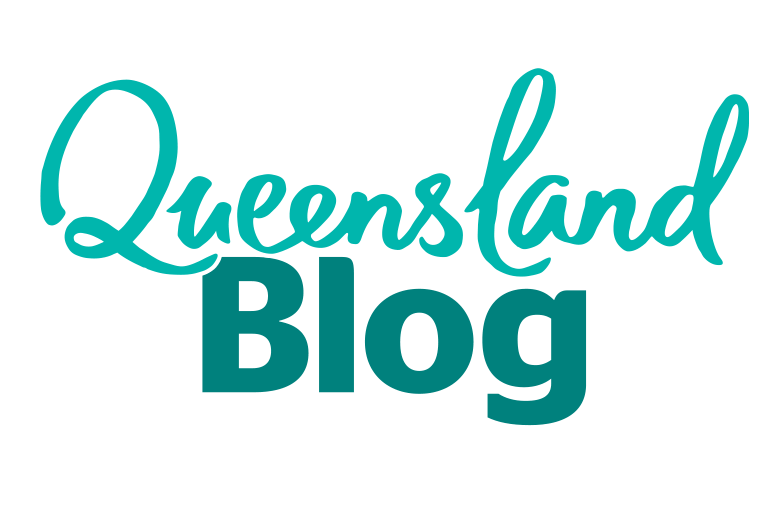 We were guests of Novotel Brisbane, however all opinions are my own.